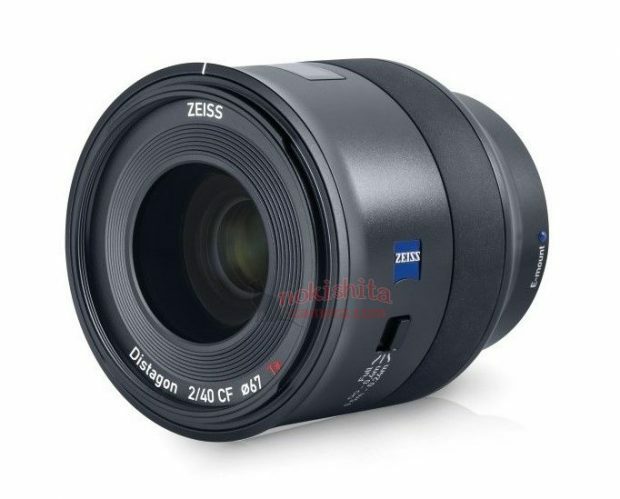 This entry was posted in Zeiss Lens and tagged Zeiss Batis 40mm F2 CF lens, Zeiss lens rumors on September 21, 2018 by admin. 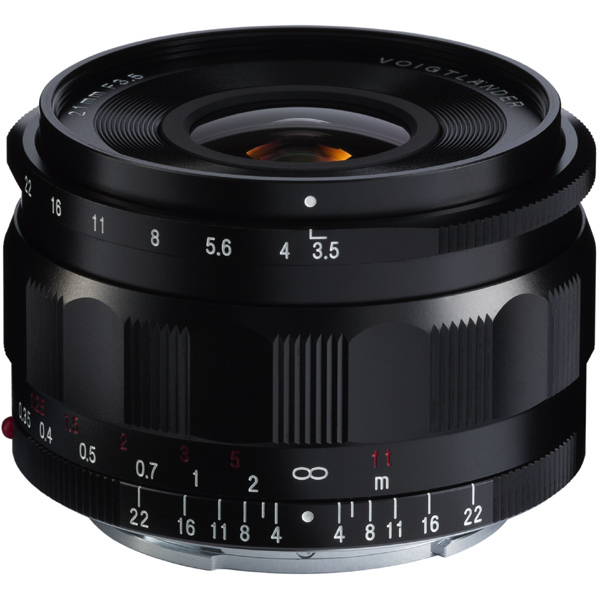 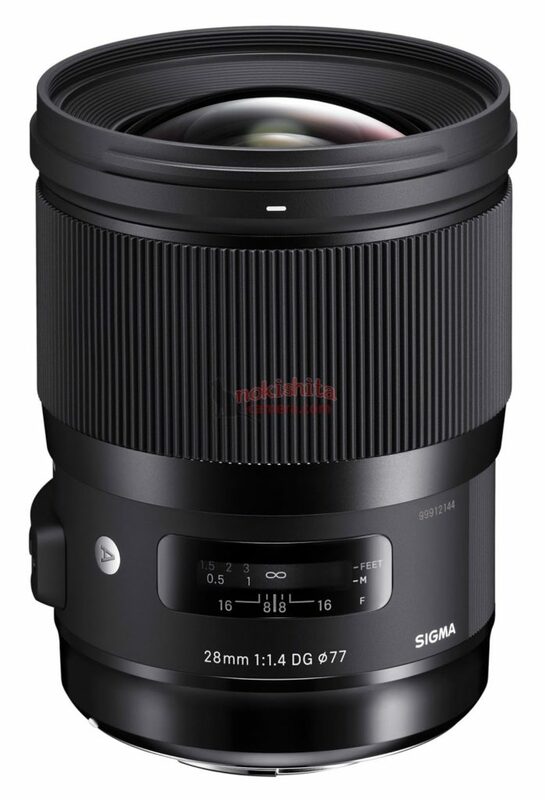 This entry was posted in Sigma Lens and tagged Sigma lens rumors on September 18, 2018 by admin. 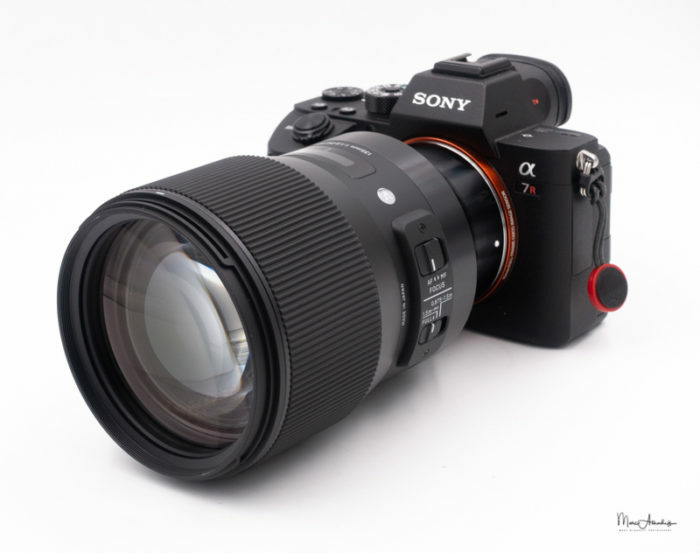 This entry was posted in Zeiss Lens and tagged Zeiss Batis 40mm F2 CF lens, Zeiss lens rumors on September 13, 2018 by admin. 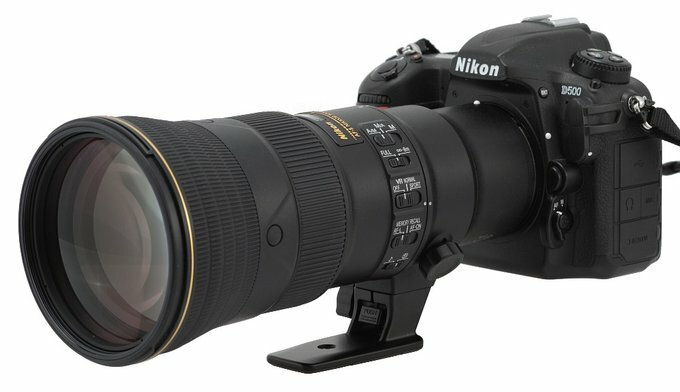 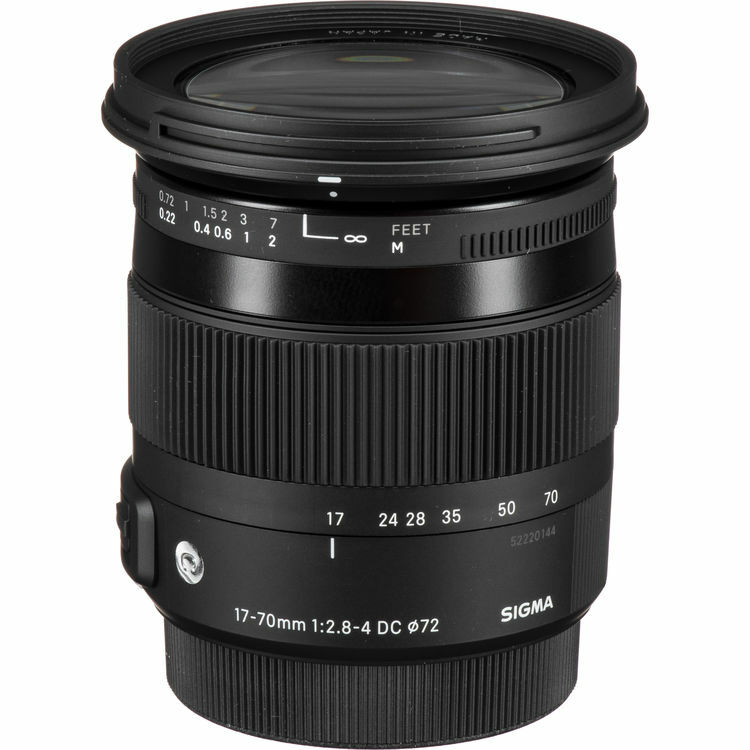 Hot B&H Deal: Sigma17-70mm f/2.8-4 DC Macro OS HSM Lens for $349! 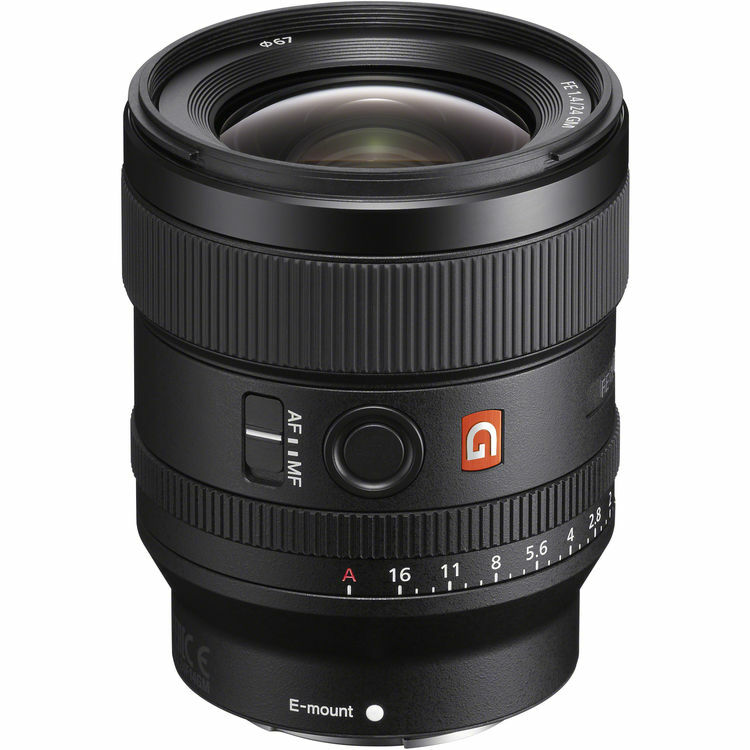 This entry was posted in Hot deals, Sigma Lens and tagged Sigma lens deals on September 12, 2018 by admin.